Guest Blog: Are Voice Apps a New Gaming Platform? AC+A All Posts Content Guest Blog: Are Voice Apps a New Gaming Platform? Jonathan Yapp is the founder for m0ther.ai, an AI consultancy in Vancouver, British Columbia, building rich conversational experiences for voice and chat using NLU (Natural Language Understanding Platform) platforms such as api.ai and Alexa. The rapid adoption of voice assistants in smart homes and cars leads to the inevitable question: Is this a future gaming platform? Certainly in Amazon’s Alexa Skill Store, gaming is a prominent category already, representing nearly one-quarter of the more than 10,000 skills available. But most early voice apps serve as proof of concept at best, while success in discovery, retention, and monetization on these platforms remains speculative. Voice games are turn-based, making them a good fit within an RPG model like the classic text games Zork and Choose Your Own Adventure as well as trivia games and other car trip-worthy spoken games. Voice games rely heavily on a player’s memory and imagination and must work without visual cues (although the games can send back a mixed media “card” if paired with a mobile device). Voice blackjack is a lot easier than voice poker, for example, but keeping a whole chess board in memory may prove too challenging for most players. Voice platforms use Natural Language Understanding, natively mapping player’s voice input to intents; however, the downside is that raw audio cannot be used in-game, so you can’t build messaging features. Games that offer more than a few choices per turn need to design comprehensive lists of phrases (or utterances) to support gameplay. Authentication and good multiplayer will rely on individual voice recognition, but it has been unavailable until now, with Google Home just having just announced support for up to six voices. Voice games rely on speech content and even with good use of SSML (Speech Synthesis Markup Language), Text-To-Speech remains somewhat painful and high quality audio content is needed for a compelling experience. And the length of this audio content has to be optimized to keep the experience feeling interactive. Companion voice apps that extend or support a PC or console game’s experience may turn out to be more promising, such as Alexa’s Unofficial Elite Dangerous Ship AI. A conversational interface for game reference or help content might be better usability than a second screen. In competition with visual gaming platforms, Voice Apps have a high novelty value but an uncertain future. Game development for these platforms is just beginning and faces a unique set of challenges. 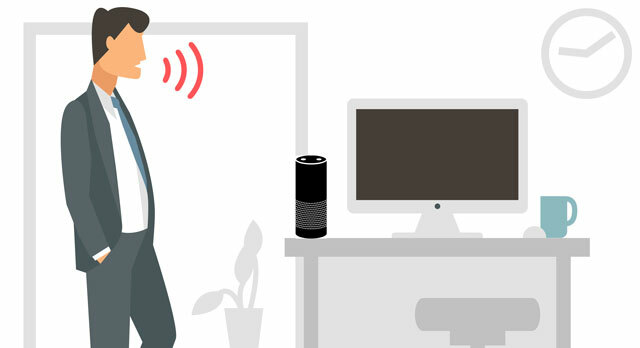 In any case, it’s clear that gaming brands can capitalize on voice platforms to find a way into the smart home. 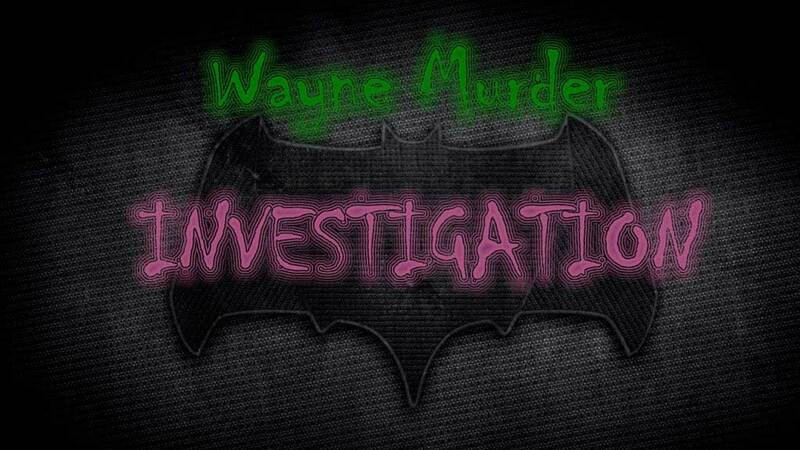 The Wayne Investigation This compelling interactive story is set in Gotham city and comes from collaboration between Amazon and writers at DC Comics and Warner Bros, in promotion of the movie Batman vs. Superman. It was the first project to combine professional audio content with Alexa and on release it lead the skill store in engagement, ratings and time spent per user. Three starting actions leads users through as many as 37 user choices, taking the users down dynamic paths, with gameplay ranging from an efficient 15 minutes to a completionist 40. Amazon open sourced the tool they used to design this game, now called the Alexa Skill Designer. 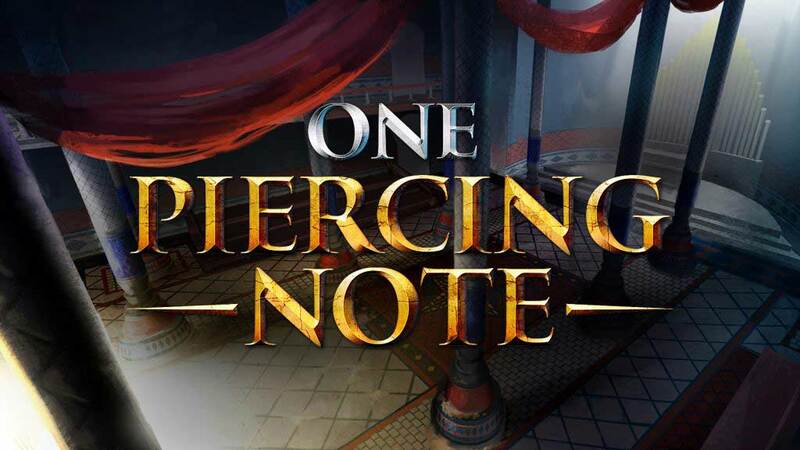 Runescape Quests: One Piercing Note Delivering one of the richest audio experiences on Alexa to date, Jagex studios adapted a classic quest from cult fantasy MMORPG Runescape. The player is tasked with solving a murder mystery at an Abbey, only for things to take a demonic turn. Gameplay involves investigating crime scenes, questioning subjects and solving innovative audio puzzles in a quest to catch the killer. Baker Street Experience Another high fidelity audio experience, Schell games released this short interactive story set in the world of Sherlock Holmes, where you can explore a number of different environments, such as the famous study at Baker Street and Scotland yard. 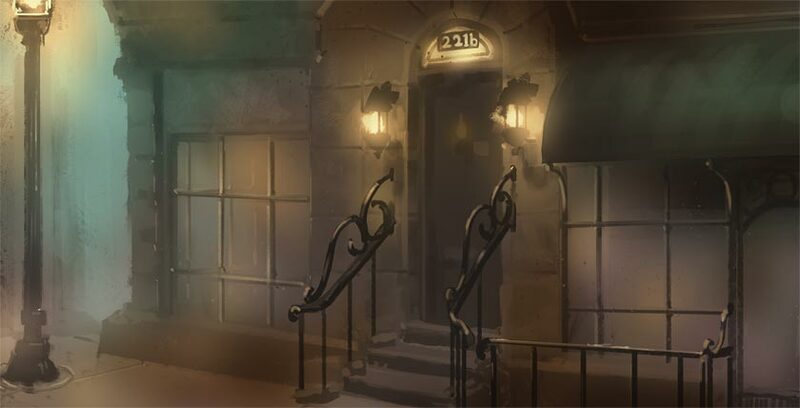 Baker Street was the first interactive adventure to use cards to push images and content to paired mobile devices. Codename Cyngus The Earplay team was already doing “interactive radio” on mobile and web and were quick to pivot towards voice platforms when Alexa came out. Their team believes that audio content evokes a strong emotional reaction, as evidenced by their prologue episode of Codename Cyngus on Alexa, with more chapters to come. Codename Cyngus offers intrigue and excitement influenced by old-time radio dramas and spy thrillers and is a casual game with an emphasis on audio entertainment. AC+A Guest Blogs – Do you have something you’d love to say about mobile / game development? Reach out to us! We love featured experts from a variety of disciplines here on the AC+A Blog.